Interpublic shop will set up a new team based in Germany to service the account. 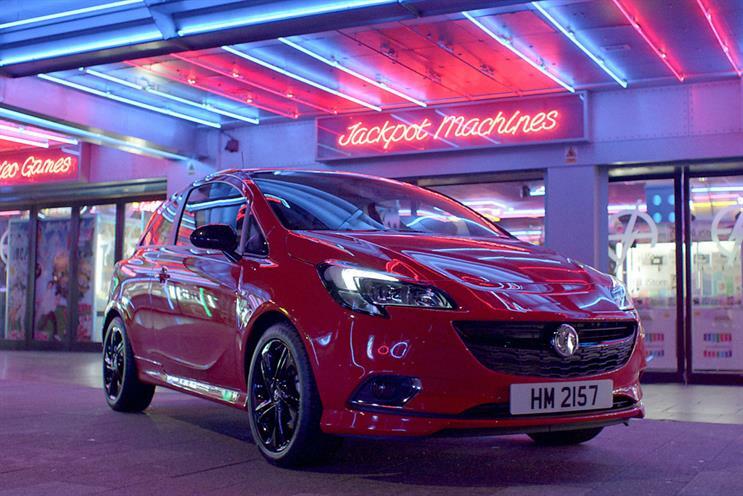 McCann has been named the European agency for Opel/Vauxhall. The Interpublic shop will build a new European team based in Frankfurt to service the account, which was previously shared by German shops Scholz & Friends (appointed in 2010) and TBWA-owned Heimat (appointed last year). McCann already works on Vauxhall in the UK and the news is the first major agency move by Tobias Gubitz, director of brand strategy and marketing communications at Opel/Vauxhall, who said the appointment "creates efficiences". He kicked off a review earlier this year. McCann won a competitive pitch against Scholz & Friends, as well as teams from Publicis Groupe and Havas. "This helps us to implement a pan-European strategy – with a strong focus on the values of each brand," Gubitz added. Gubitz replaced the award-winning marketer Tina Mueller, who left last year to become chief executive of cosmetics retailer Douglas. Mueller is credited with reviving what was perceived to be a fading car brand in Germany and won several marketing awards in that country for the 2014 campaign "Umparken im Kopf" ("Change your mind"), created by Scholz & Friends. The activity encouraged people to stop thinking of the Opel brand as conventional and petit bourgeois amid a decades-long decline in sales. Work comprised print and outdoor ads, as well as TV spots starring German football coach Jürgen Klopp (above). Today, Gubitz paid tribute to Scholz & Friends for helping to create a new awareness of Opel since 2010. "Scholz & Friends and Heimat have been very reliable partners in recent years; we have enjoyed the successful cooperation with them," he said. The McCann appointment, effective from 1 January, comes nearly a year after MediaCom won Opel/Vauxhall’s £300m media account across Europe. Carat had held the account for more than a decade but a review was triggered after the car maker’s parent, General Motors, sold the division to Peugeot and Citroën owner PSA Group in early 2017.